With nearly a decade of experience, Dawn is the driving force behind the marketing department at Meathead Movers. Coming from an agency background servicing dozens of high-profile clients in a wide range of industries, Dawn leads the strategic direction of Meathead Movers’ long-term business growth from a marketing perspective. During her career, Dawn’s work has resulted in top-tier media placements on outlets such as the TODAY Show, People Magazine and Forbes, to name a few. 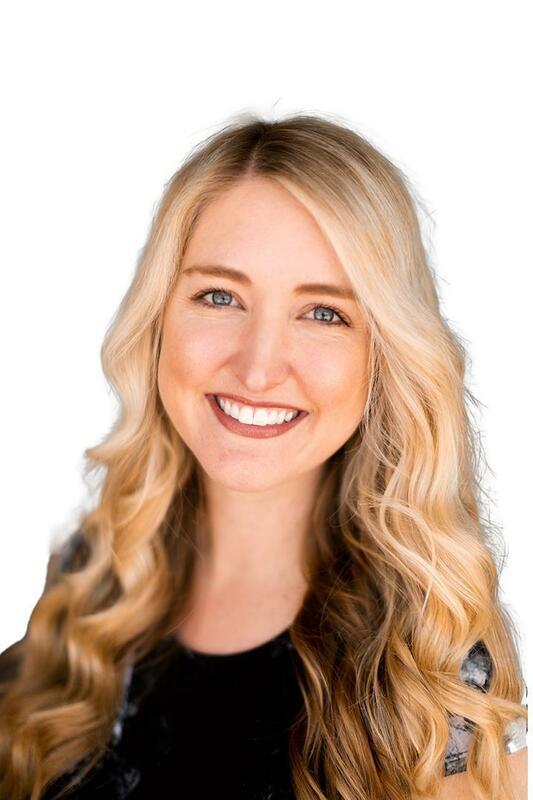 She has successfully supported businesses from the ground up, generating hundreds of millions of impressions through digital and traditional marketing efforts. Alongside the Meathead Movers leadership team, Dawn promoted the launch of several company philanthropic initiatives including its globally-known nonprofit, Move To End DV. Dawn continues to concept and execute upon local campaigns in each of Meathead Movers’ service areas. Outside of work, Dawn enjoys yoga, wine and spending time with her husband and chihuahua, Brooklyn.